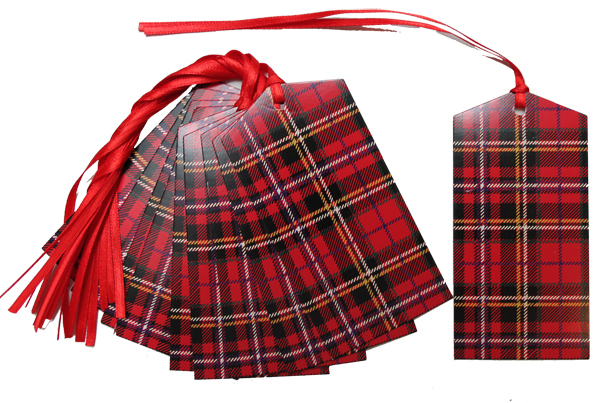 Pack of 10 Pop-Up boxes made from cardboard, printed with a striking tartan design. 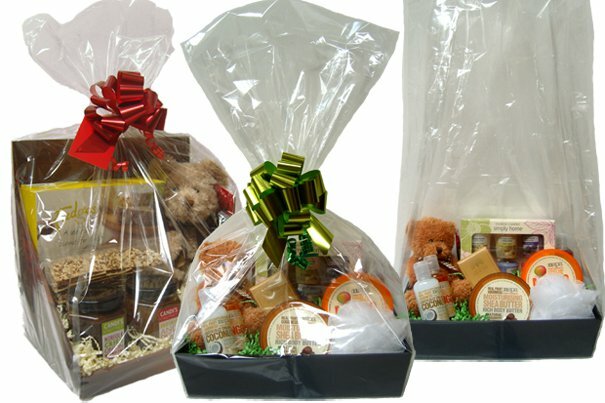 These cleverly designed gift boxes are a new, easy to use, economical way to package gifts. Made exclusively for us, they come ready made but packed flat for storage. To use, simply push the sides towards each other and the box will pop open! Each box comes with its own purpose made 'bench' which slides neatly inside, giving extra strength to the box and a raised base for your gifts to rest on. Made from glossy 450g card, measurements are approximately 26x15x27cm high when assembled.